Erin is a former CIO and CSO who brings more than 15 years of consulting and c-level management experience and manages the company’s compliance and strategic advisory delivery teams. She and her team work with all levels of an organization to identify business goals and IT challenges and then, through specially tailored services, aligns them with the best solutions to help them securely drive their business forward. 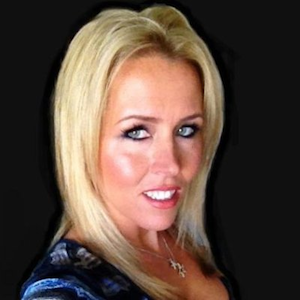 Through her work, Erin has established several industry best practices and has presented these at numerous high-profile security conferences, including Black Hat, Source Boston, CloudExpo, Source Barcelona, and several Security Bsides events. She is also passionate about fostering collaboration between the CSOs and practitioners that oversee day-to-day security challenges with the security research community at large to help them learn from each other and ultimately improve our industry.